The Conference was aimed at how concrete advancements can improve construction techniques and the expanding product offerings available. 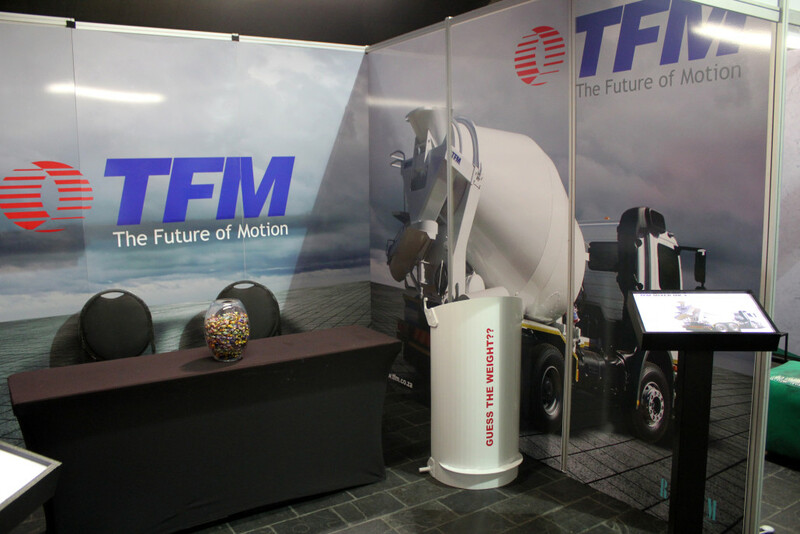 TFM had a strong presence at the conference, showcasing, along with Scania South Africa, the TFM MK4 Concrete Mixer, which was on display at the conference, drawing much positive attention from the concrete industry. 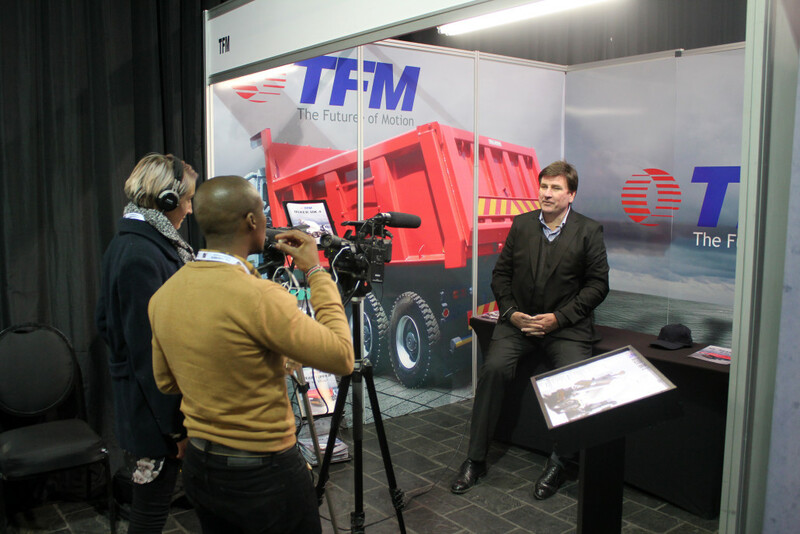 TFM’s other offerings on the stand included the TFM Tipper 6m³ to 18m³ and the range of Schwing Stetter products, being proudly represented in Southern Africa by TFM. 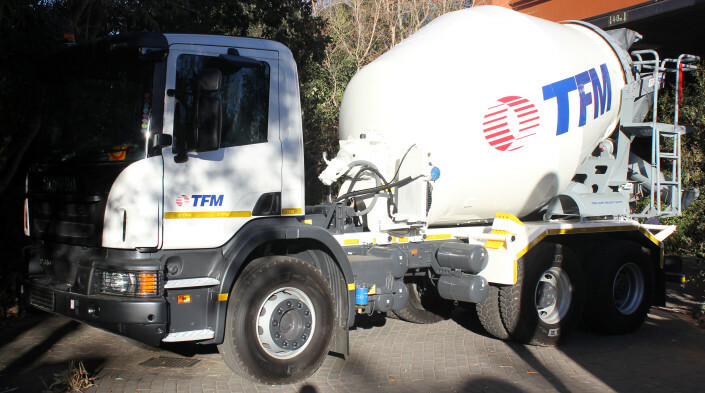 TFM has continuously developed its own mixer units over many years to optimally handle local conditions. In South Africa dry batching is still the most common means of batching into a mixer. Our unit has specific characteristics to effectively mix the readymix whilst in transit. Schwing Stetter gives us access to world class manufacturing and technology, at competitive prices. An interesting additional factor is Schwing Stetter has a subsidiary in India, which assembles German components and assembles and finishes the units in a world-class facility in Chennai, India. 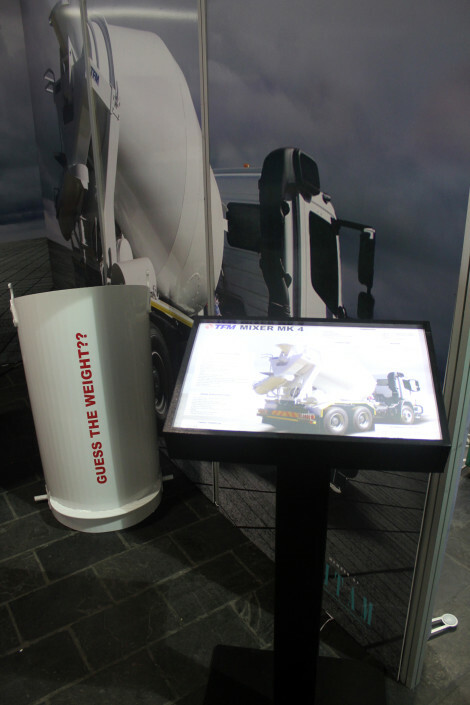 This combination gives us access to a world-class product at very competitive prices. 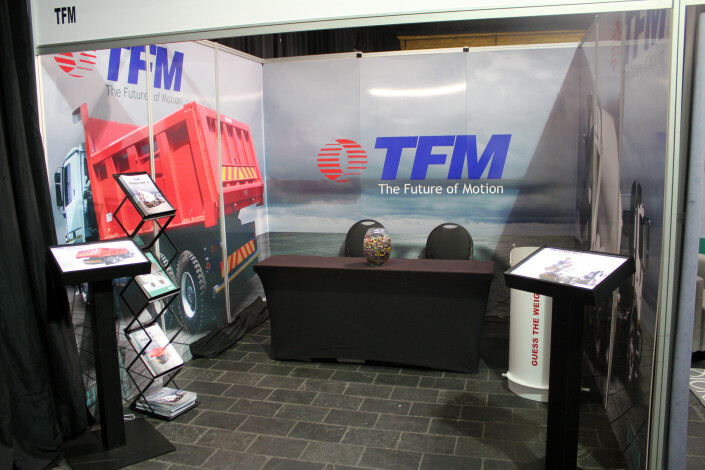 TFM will also be re-entering other readymix markets with truck mounted boom pumps, trailer pumps and batching plants. With Schwing Stetter India now supporting TFM in South Africa, we have a much bigger and stronger appetite for our market, and we plan to compete aggressively locally with their support. Laurence Savage, the newly appointed Executive Chairman of the TFM Holdings had an interview with concete.tv, announcing the Ritam Holdings 63.75% shareholding in the TFM group and as such increasing the overall black ownership in the group from 27.3% to approximately 87.66%. 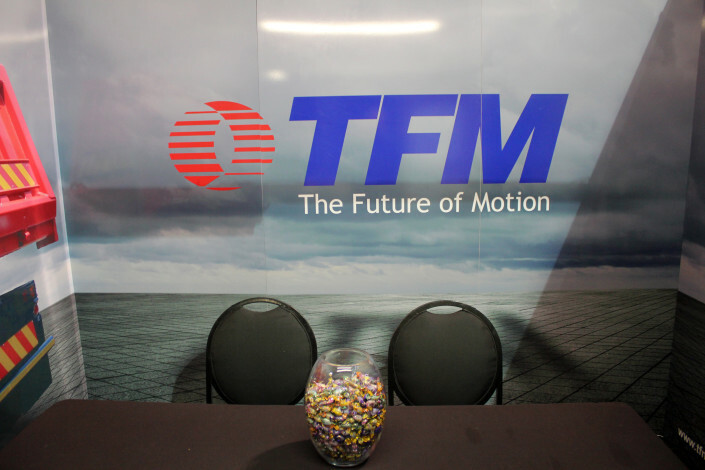 Mcebisi Mlonzi, CEO and Chairman of Ritam Holdings commenting, “We look forward to our next 50 years with TFM, developing a world-leading African industrial manufacturing player”. 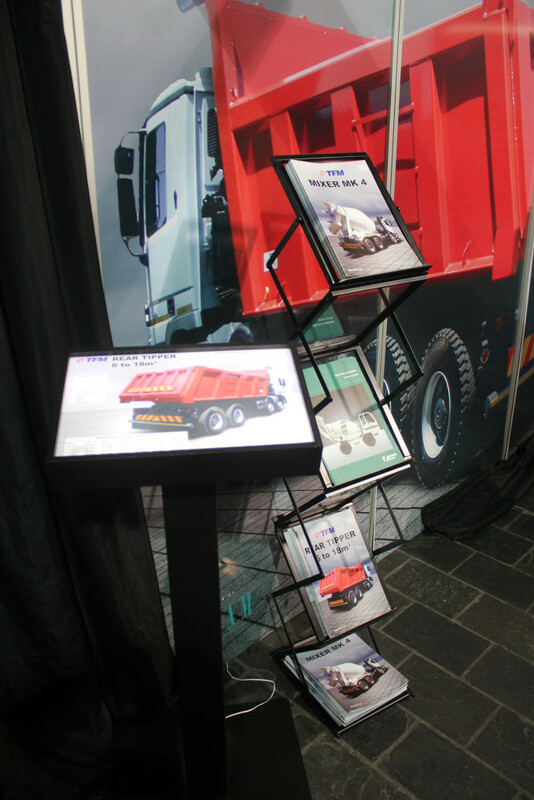 The combination of TFM’s leading manufacturing and product support abilities in all its targeted sectors, will with Ritam, create a competitive platform to deliver a full service offering of specialist vehicles and their maintenance to customers in the construction, waste, mining, policing, military and defence sectors. 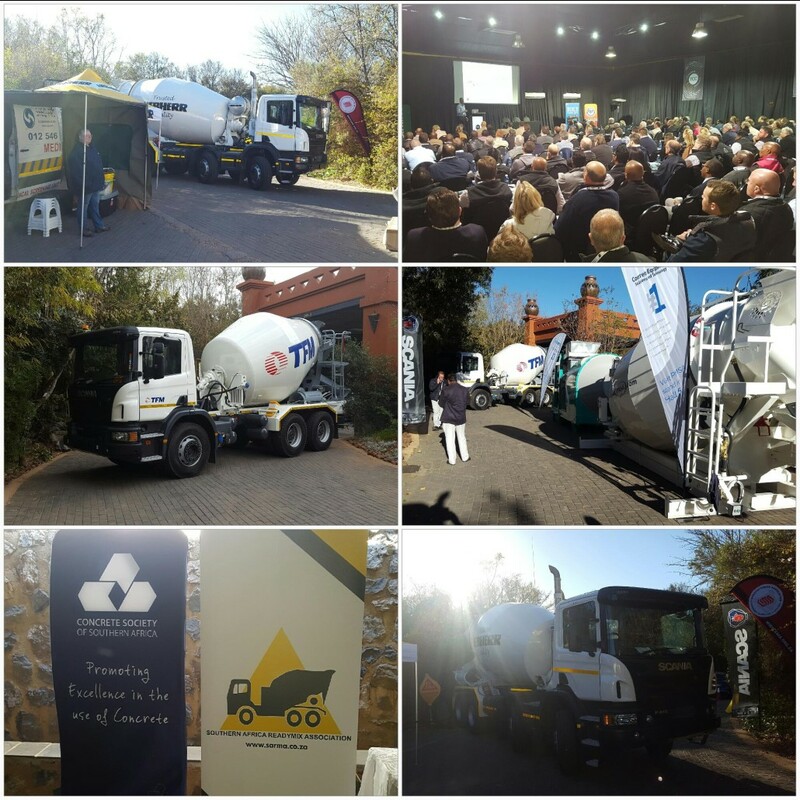 The Concrete Conference 2017 was held at Misty Hills Conference Centre, Johannesburg in August 2017, hosted by the Concrete Industry Associations, being the Southern Africa Readymix Association (Sarma), The Concrete Institute (TCI) , Concrete Society of Southern Africa (CSSA), Concrete Manufacturers Association (CMA).